Risk management is a key consideration for any management team and an important link in performance. 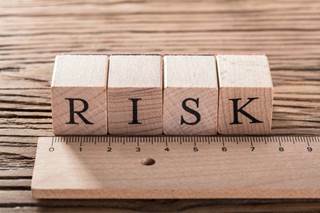 Many organisations fail to manage their risks effectively which impacts on how well they do. We can provide expert risk management services helping improve your service delivery. •Establishment of risk management strategies, tools and techniques – delivered flexibly depending on need. 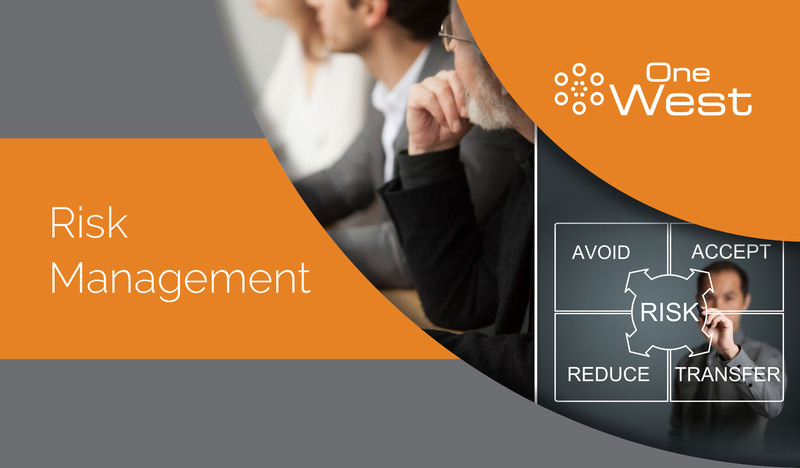 •Workshops to help identify key risks and opportunities – development of effective risk management plans, scaled to meet the size of your organisation. is to talk with us and we can guide you from there. our customers with the same philosophy of flexibility, quality and value.